Semi-processed main ingredients are supplied from the headquarters and management is standardized. This process makes it possible to minimize the cost of labor and management. Sapporo Ramen is often featured in mass media such as television. In particular, "AJI NO TOKEIDAI" has been featured to the press in many occasions. This is our strength as franchise, brand and best products are vital to succeed in competitive Ramen industry. We provide franchisers full support to assist location research, business plan development, store management and staff training. In addition, the headquarters will continue providing ongoing support system throughout your career. 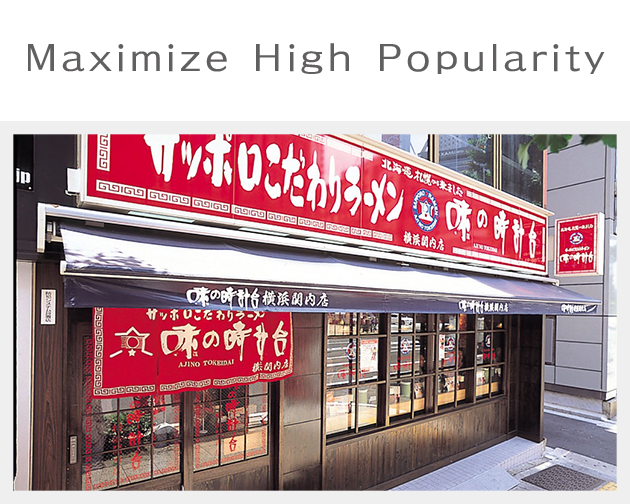 Franchisers can not only have high profits, but also able to be proud of being a manager of a ramen shop. 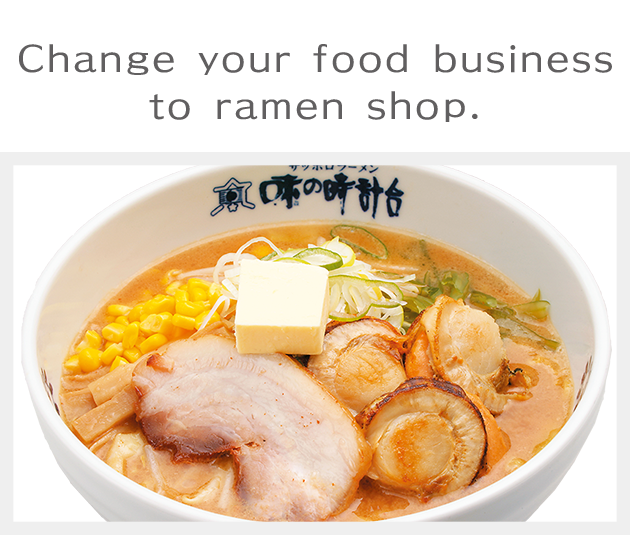 Ramen has always been popular among local and international customers. 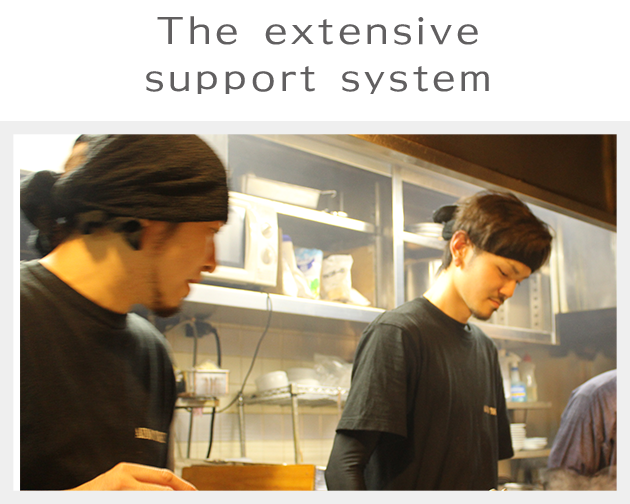 Therefore, our business at AJI NO TOKEIDAI has always been financially stable. We welcome the person who can follow and respect guidelines. The enterprise who considers different type of business entry and management at the restaurant welcome the enterprise of the first time. 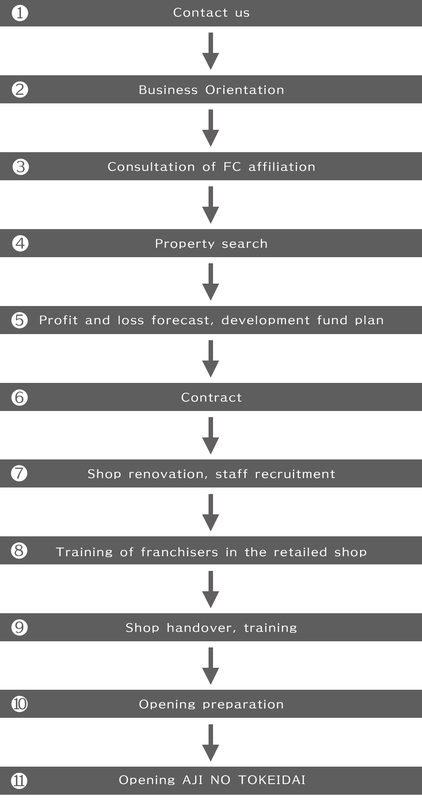 A franchise head office offers all know-how and also supports after opening until opening. Please contact us by email or telephone. 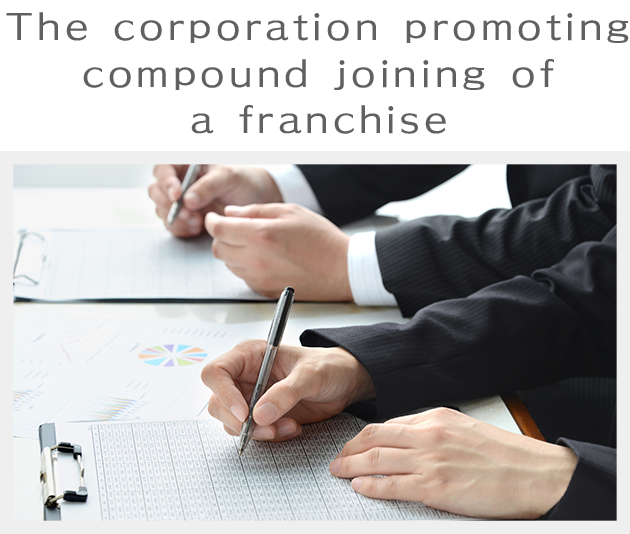 We will provide all relevant documents by post. Headquarters personnel will provide the business orientation. We will consult the opening area, opening schedules and funding plans. Headquarters personnel will search and investigate the property in the opening area. Lease contract will be finalized between the merchants and the landlord. Headquarters will act as an advisor. 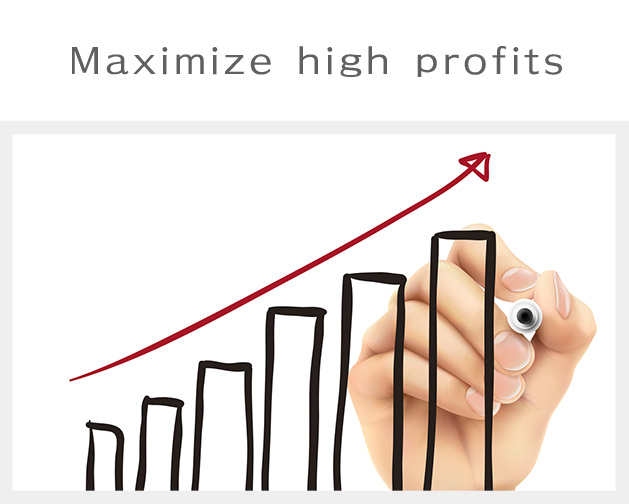 Headquarters will estimate the profit and loss, and we will investigate the required budget, including renovation costs. Until the above process, there will be no charges to franchisers from headquarters. and real estate lease contract will be processed. Please pay the admission fee to the headquarters. Deposit related to the lease agreement, bond, and other payments will occur. Headquarters personnel will organize the meeting with builders and designers before the beginning of construction and finalize design and layout. We will recruit shop manager and part-time staff. The headquarters will organize the training for franchisers at the retailed shop. Once the handover of renovations has been completed, special training will be provided by headquarters. Prepare for sales promotion, staff rosters, purchase of products/food and sales planning. ※Some process might be changed due to local circumstances.